January seems like the longest month ever, it has however been a good month so far. 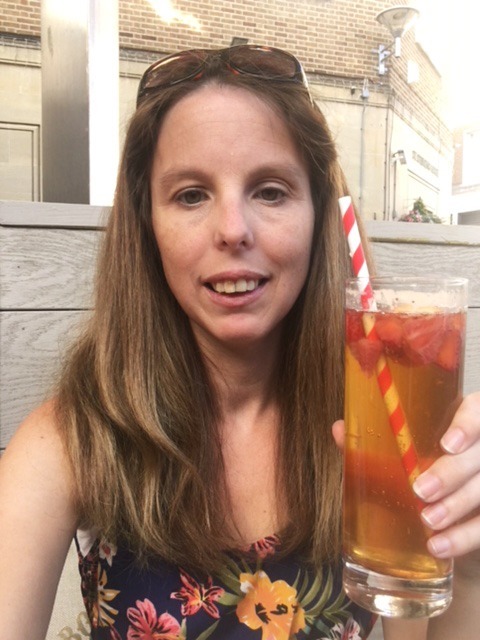 I have recently been reflecting on 2018 and I thought I would share a few of my favourite moments. There are plenty more but here is a snippet of the things that really stand out. Last year I turned 40! The old saying life begins at 40 clearly wasn’t aimed at people who had small children. Having a January birthday so close to Christmas has always been a bit rubbish, especially as I got older. Everyone is skint after Christmas and New Year and people never want to do anything. However for my 40th Birthday people made an effort and I was very surprised. 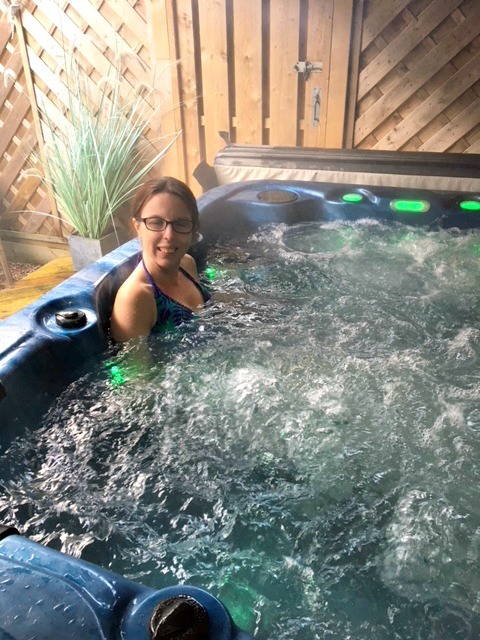 My husband took me on a spa day in the middle of no where and it was lovely. Not the most flattering photo. We spent the first part of the morning in a hot tub and sauna which was really nice. It was only the second time we have had time alone since Emily was born. With no family near by we don’t have option of going out. Later on we went inside for some treatments, I opted for a relaxing massage as I had never had one followed by a manicure. I love my nails to look nice, however I am rubbish at doing my own. After that we had a very tasty afternoon tea. Super tasty. We decided to then stop off at a pub on the way back for a drink. As much as I love my children some child free time with my husband was just what the doctor ordered. 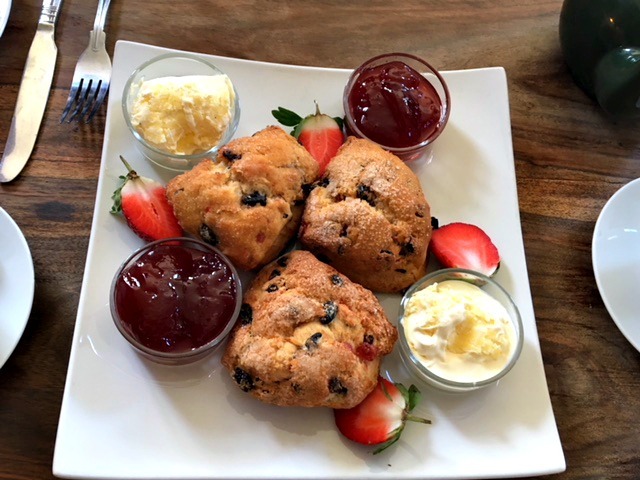 Other 40th Birthday celebrations included a trip to Darts Farm – a lovely farm shop with the most amazing café. Two friends took me out for cake and coffee. 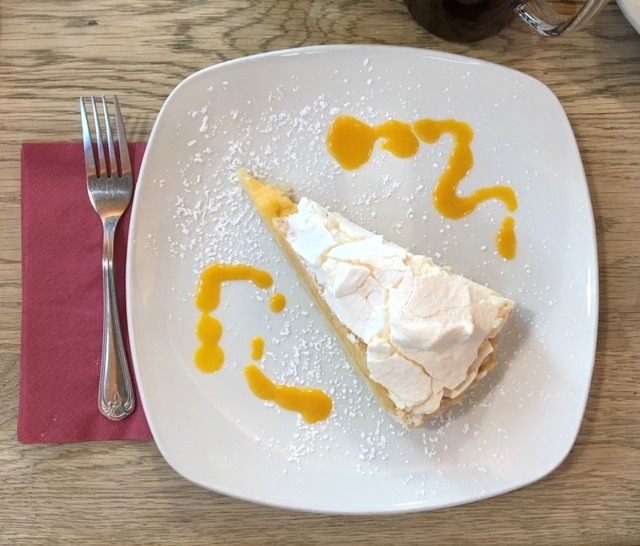 I decided to actually have lemon meringue pie and my word, it was divine. 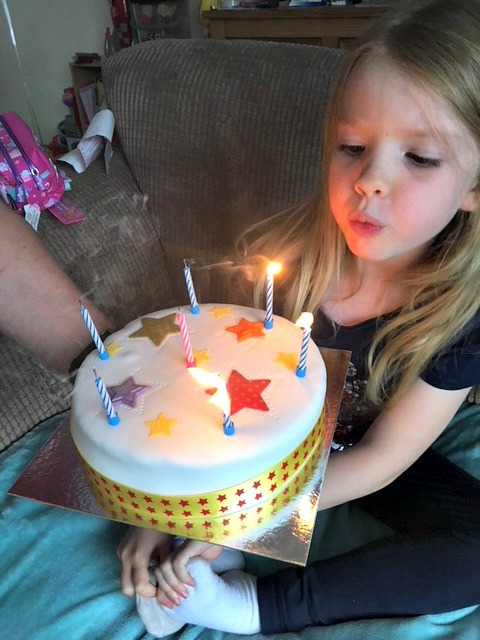 Other Birthday Celebrations that are also part of my favourite moments was my Daughters 7th Birthday. All of a sudden my little girl was turning into a big girl. Age 6 didn’t bother me, 7 however seemed so much older. 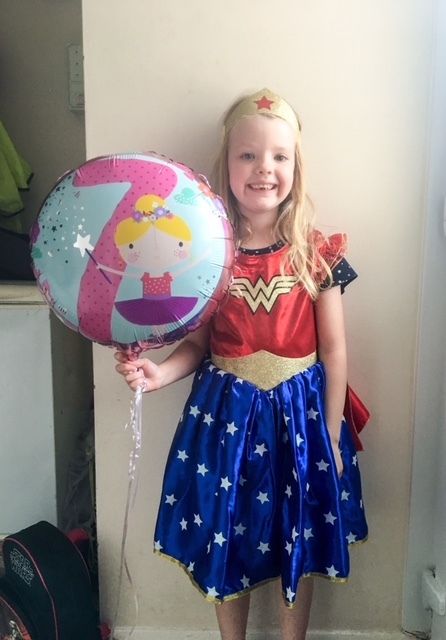 My little wonder woman had a wonderful day. We went out for the day followed by tea out at the place she requested. 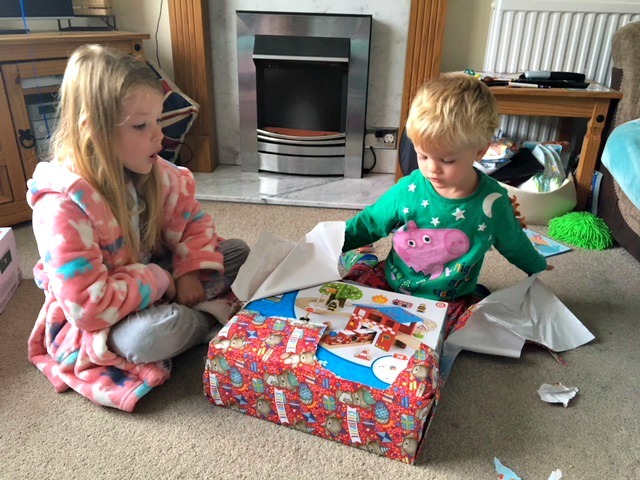 Now the most important part of a birthday, aside from presents when you are 7 is cake! Well cake is important for any birthday. The next birthday celebration was J turning 3. Three has been a mile stone. Since J turned 3 we have spent a week in hospital from being very poorly. 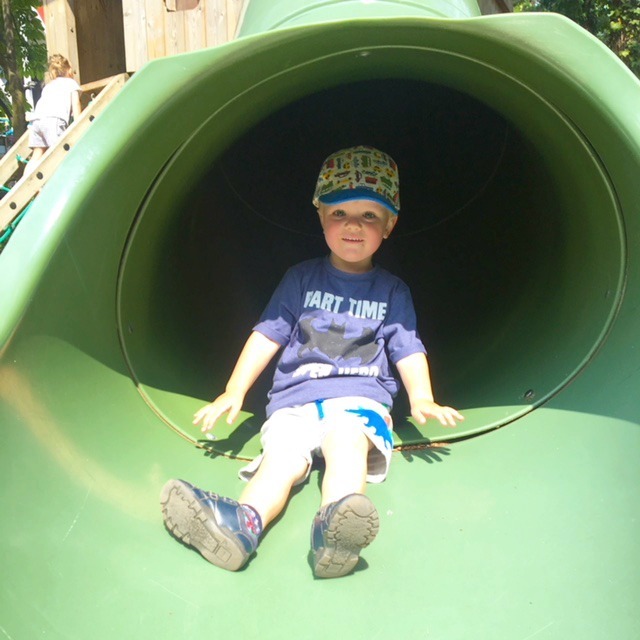 He has started preschool and he has become a threenager! Terrible two’s didn’t really exist and when they did it was mild. Three hits and oh my word. What a little terror he can be. For his birthday we had a play day, which is what he wanted and they we took him out for his tea. Of course there was also birthday cake. I love that I can actually write a travel section into my favourite moments. Firstly let me start out with the most wonderful week in Fuerteventura in October which was for mother in laws birthday. If it wasn’t for the mother in law we wouldn’t have a holiday in 2018. We left behind the cold weather for a week. The kids had a great time as did we. They spent a lot of the time in the pool and ate copious amounts of ice cream. 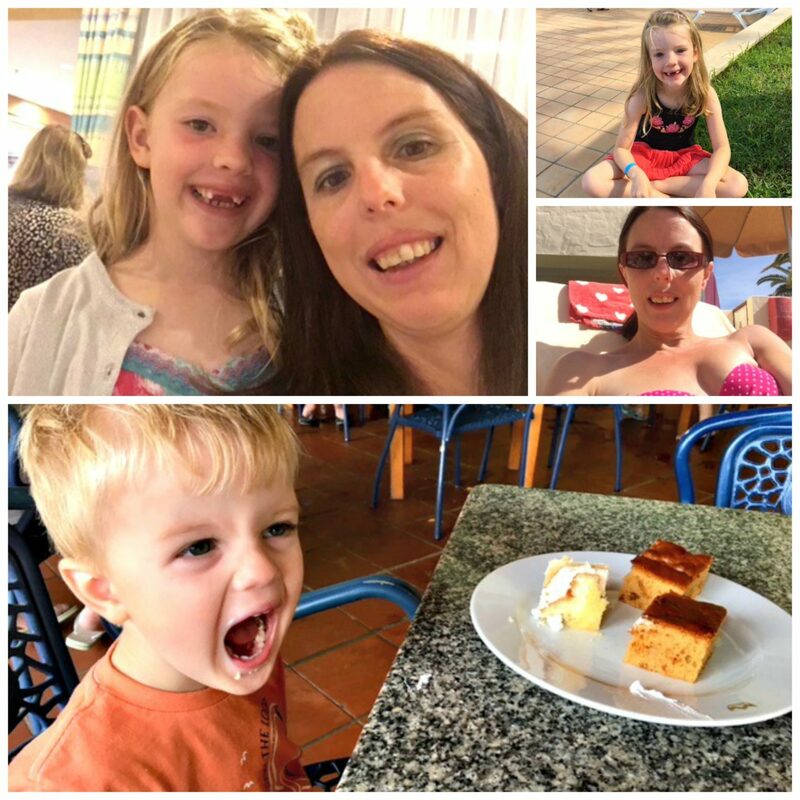 Being an all inclusive holiday they loved just being able to help themselves and they did try some different foods. However Ice cream, cakes and milk shakes were high on their daily snack priority, oh and watermelon. 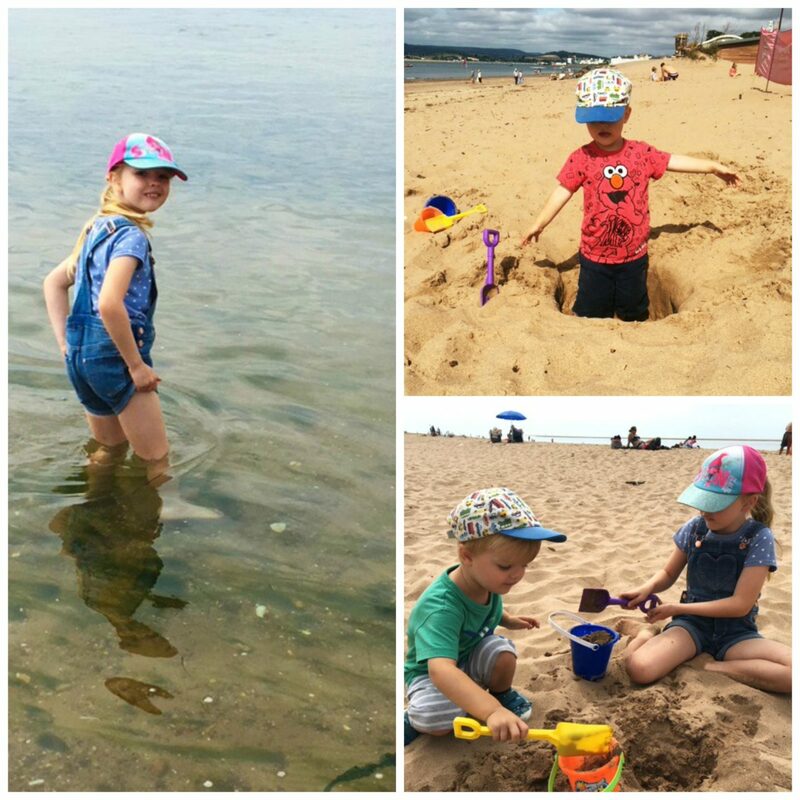 It was the children’s first trip abroad and I would really like to take them again soon. They loved everything including their first trip on the aeroplane. Other types of travel have been in the UK. 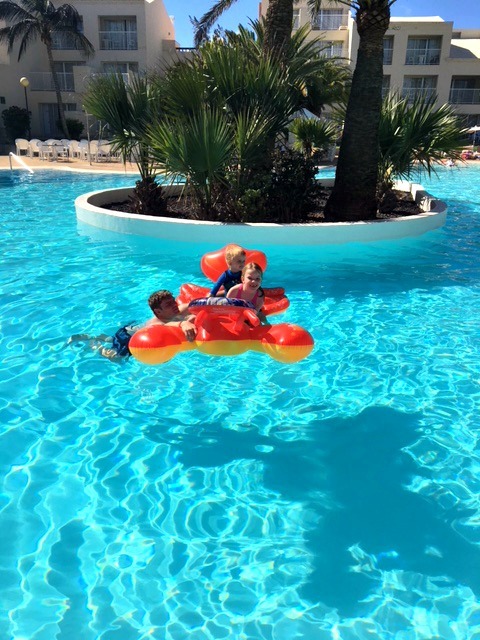 We visited a couple of Parkdean holiday parks. Just for a short weekend break. The first one was last February and that was in Torquay – it started to snow when we were there. The second one was Sandford which Is a park I really like. Getting a nice photo of this pair together is near impossible. We either have squinting or face pulling! They love stating in a caravan. This one is at Sandford, near pool. 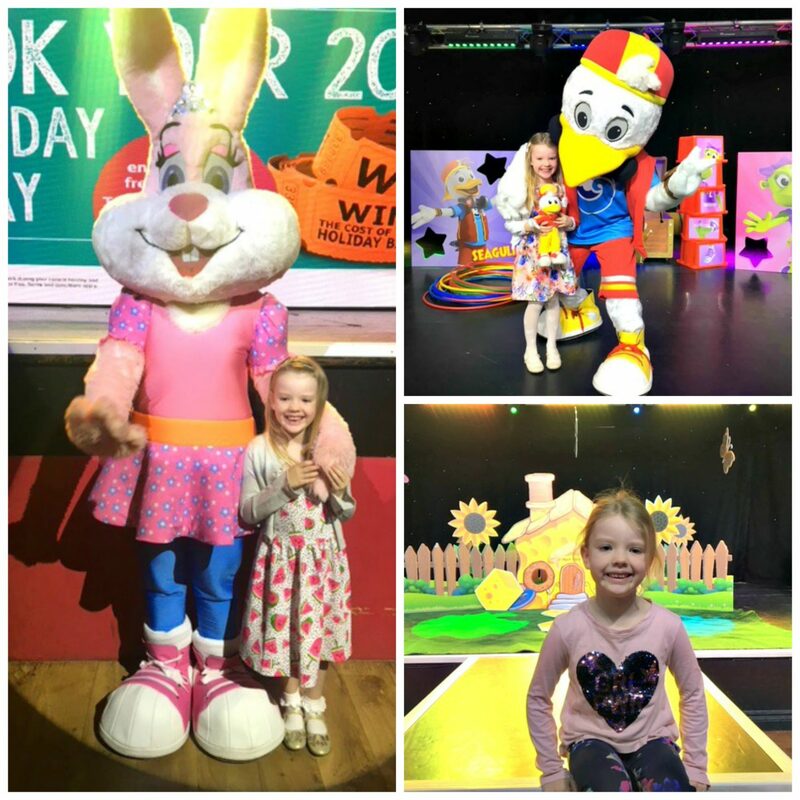 The children’s entertainment at Parkdean holiday parks are amazing. Both the children join in. J still isn’t keen on having his photo taken, well he is but he wont sit still long enough! There is so much to do. Play parks, soft play, entertainment and other activities you can join in on. 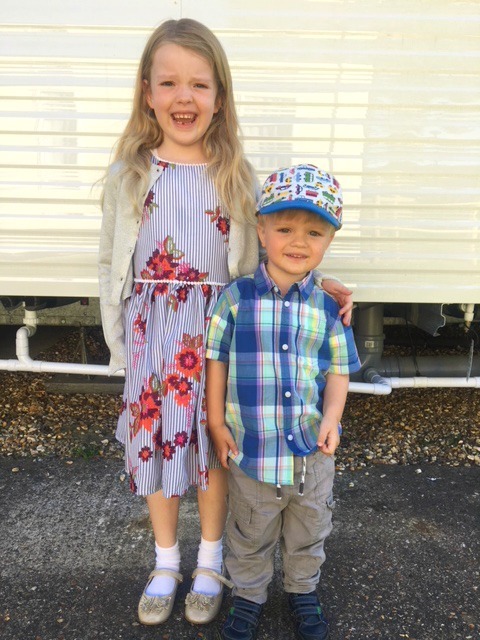 We do love our little trips to Parkdean. I have had so many great opportunities with the blog last year for which I am as always grateful off. The highlight for blogging this year however is attending more blogging events. I have always shied away from events as I have worried about not knowing anyone. Last year I however took the leap and went to several events in Exeter. This has resulted in meeting some lovely bloggers with whom I look forward to seeing. Either at events or nights out. This was taken at a lovely taste of summer event in Exeter. Where I first met a few bloggers who I look forward to meeting up with. Last year we had some great opportunities from review products and days out. 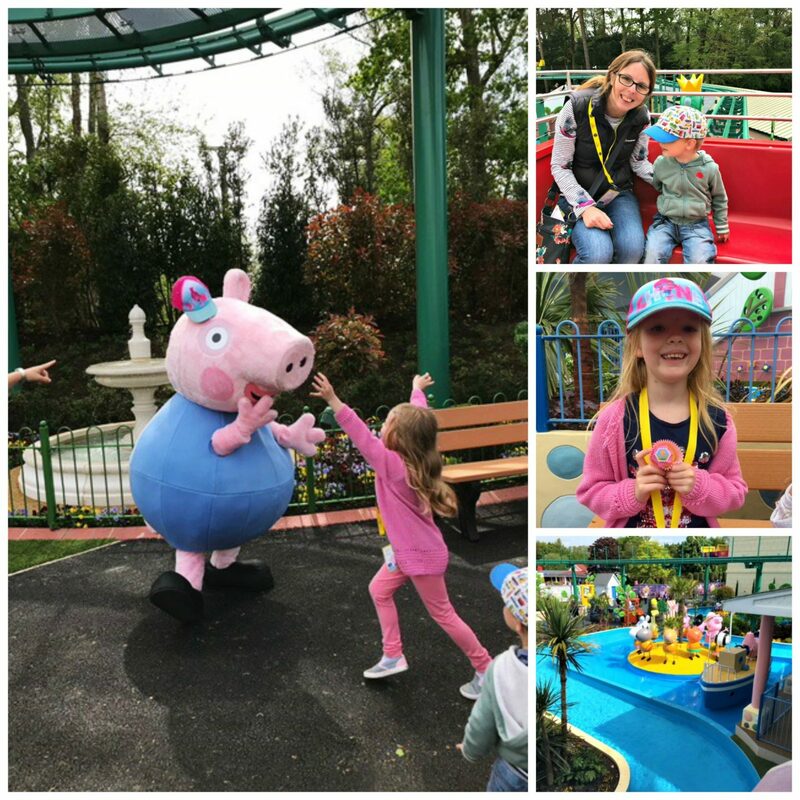 One which we all loved was the VIP event at Peppa Pig world with the launch of the new rides. My daughter said it made her feel special and that the new rides are fantastic. It was a fun day out for all concerned. For more information about this fab event read the New Rides Preview Event here. Now as I have said before I hate the cold and the rain it just seems pointless. However I love the snow. Probably because we never get snow in Devon. Last year however we did and lots of it. 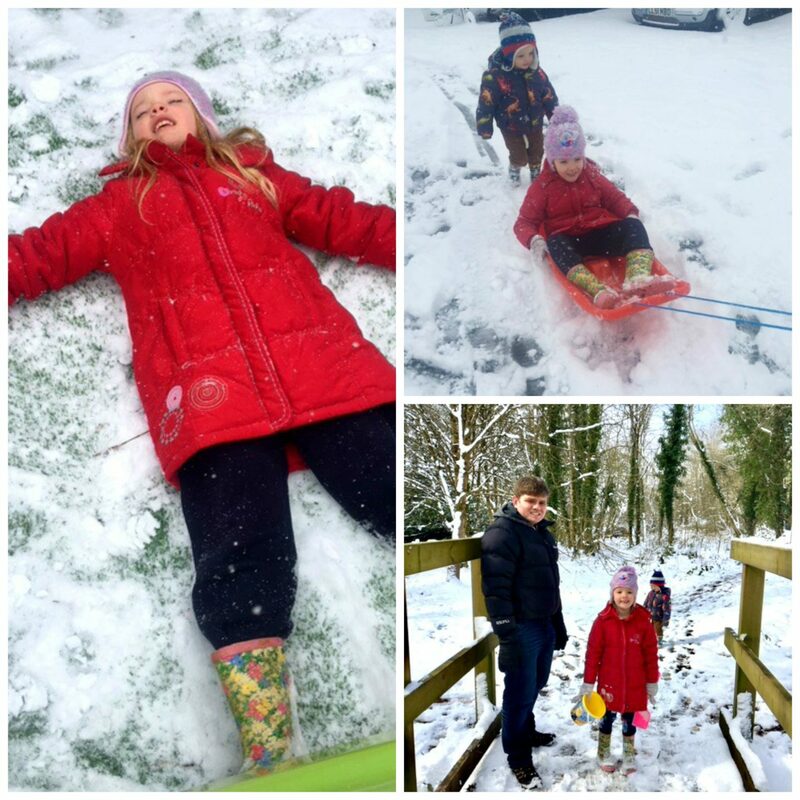 Both the adults and children alike loved getting outside and playing in the snow. 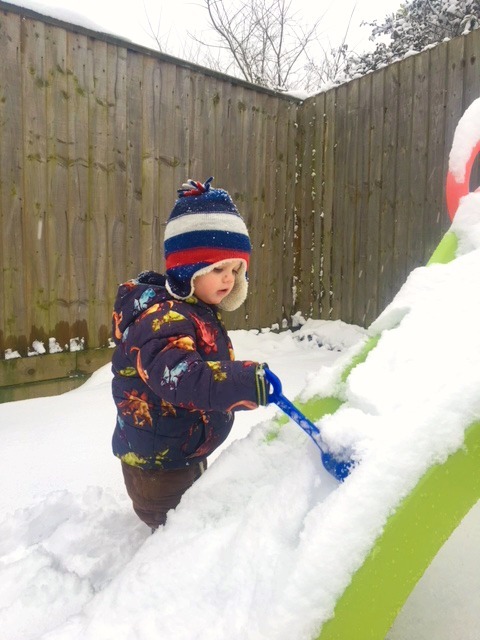 Sledging, snowball fights and making snowmen. This is definitely one of my favourite moments of 2018. I know some people didn’t like the heat, I am however definitely a heat baby. I couldn’t get enough off it, whether we were down the beach playing, in the garden or days out. Hopefully we get another one this year. Spending my days in shorts and flip-flops was wonderful. The sunshine always makes everyone feel better and happier. What is there not to love about the sunshine. 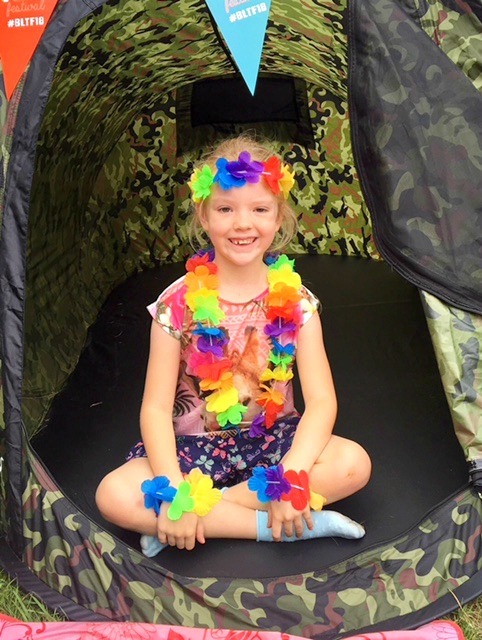 Some of the garden fun included our big tent little tent festival. The kids love playing in the garden in the sunshine. Plenty of water balloons and playing in the paddling pool. We also went on a few days in the sunshine. Dartmoor Zoo, the Miniature Pony Centre and Crealy. It really was a great summer, well heatwave. Here are a few other photos that are part of my favourite moments. E has never been a confident swimmer so I was proud of her passing a water skills assessment. Many of my favourite moments involve the children getting to see their grandparents. They love them. Another favourite moment when J started pre school, not because I would get time to myself, which is however a bonus. It is because he needed to be around other children and he loves every minuet of preschool. 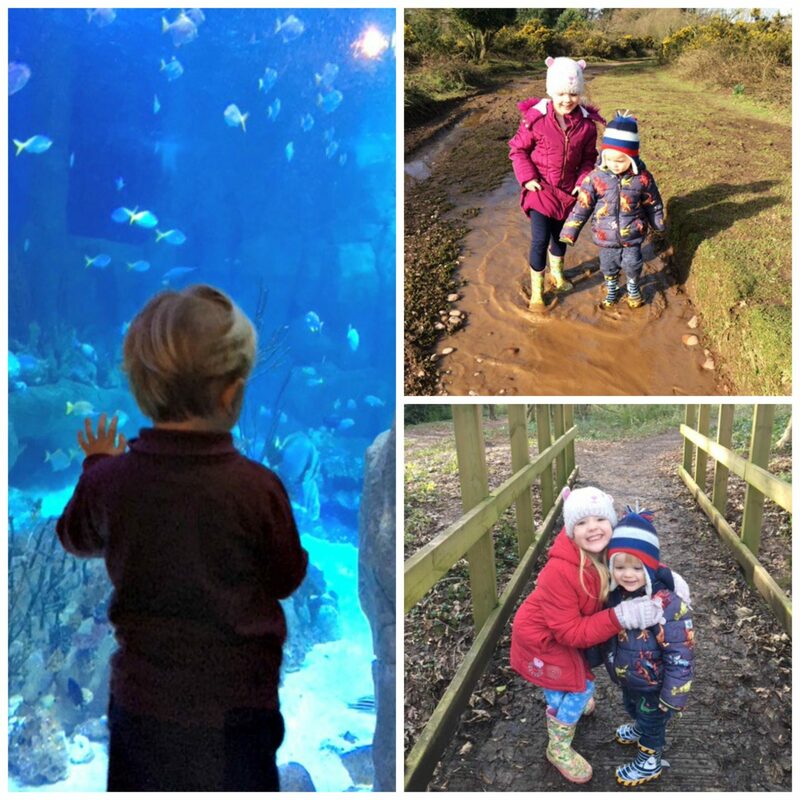 We had a few trips to the aquarium in Plymouth which both the children liked. It was lovely to see how captivated and interested J was. 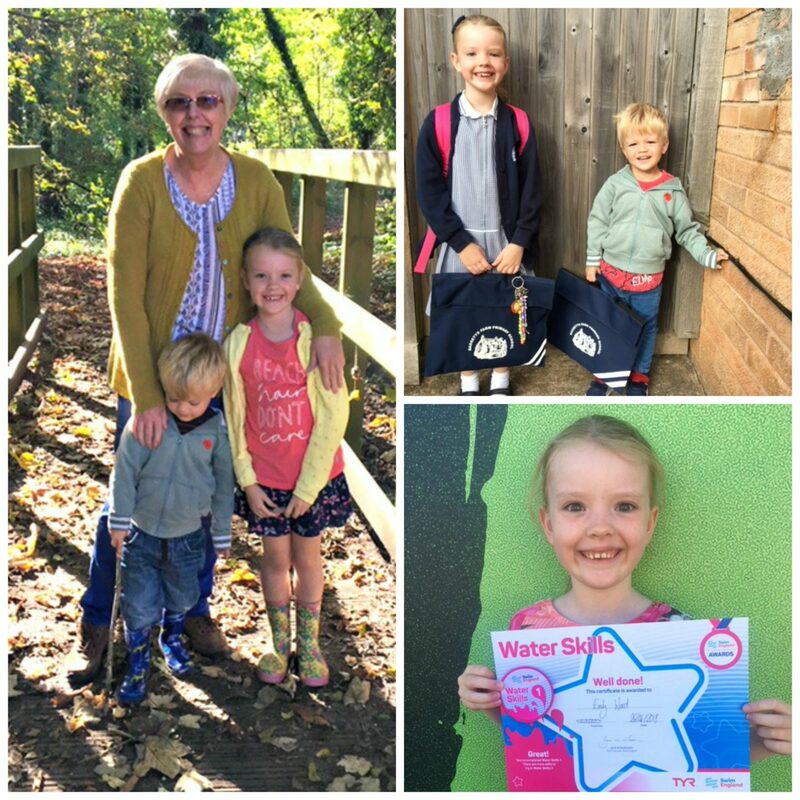 As for the puddle jumping and Autumn walk, they are favourite moments because the children had such a lovely time. 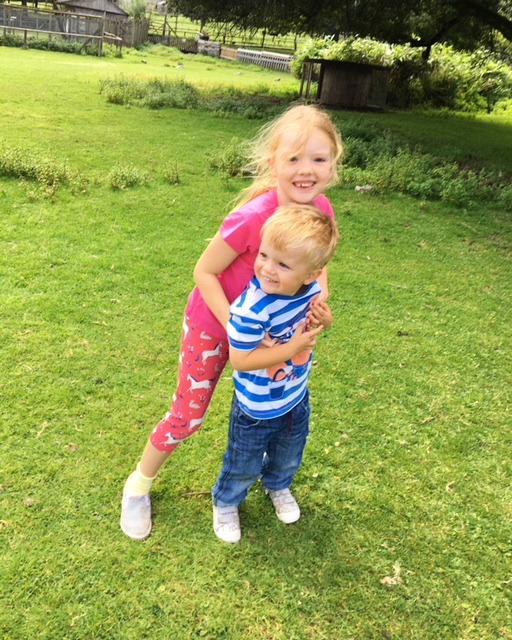 I am not a fan of the seasons Autumn and Winter as it gets colder but the children still enjoyed being bundled up nice and warm and going out to play. These are all some of my favourite moments of 2018. There are others but these are the one’s that truly stand out to me. 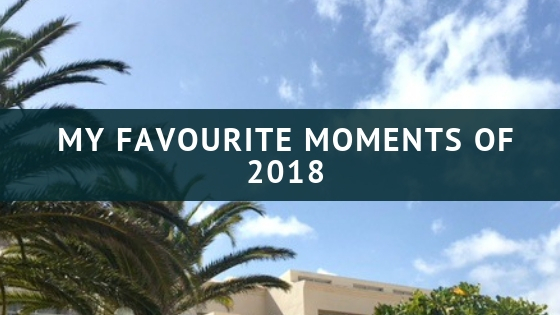 Do you have any favourite moments that really stand out in 2018? Fab pics, lots of lovely memories to look back on. Wow, what a fun year with some great best bits! I love the sound of your birthday celebrations and the lovely pics in the snow! So much fun!